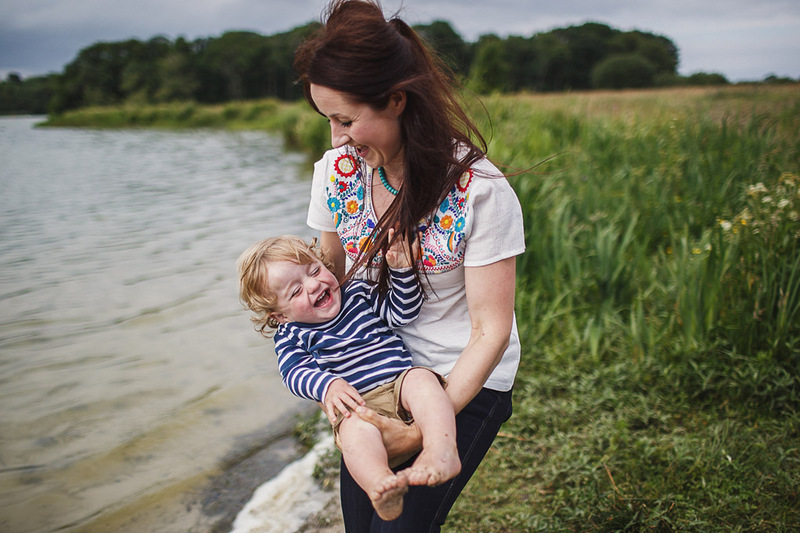 Top tips for staying sane as a working mum. Often referred to as the ever-elusive ‘work/life balance’, it’s something that pretty much all of us aspire to. However few of us ever feel like we’re really nailing. All too often we guiltily feel like we’re focusing on one at the expense of the other. On those rare moments when we feel we might have devoted an admirable amount of energy to both, it’s usually at the expense of our own personal energy and sanity. Leaving us feeling totally exhausted, overwhelmed and frantically ‘spinning plates’. 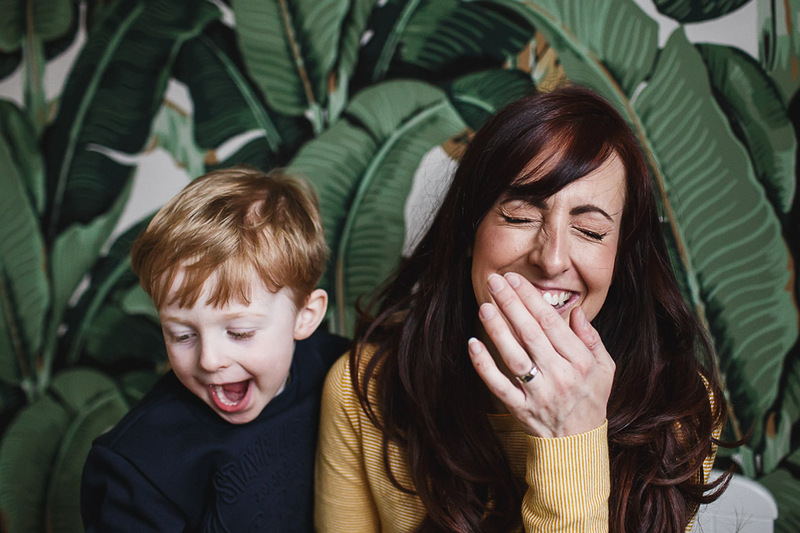 So… although I have frequent moments of ‘working mum insanity’ myself, here are my top 10 tips for staying sane as a working mother! As the saying goes, you can’t drink from an empty cup. What’s good for you is good for your family. Serving your own emotional needs isn’t selfish, it’s essential. You’ll give more to your family & work and appreciate both more if you’re rested, happy and healthy. Give yourself permission to set aside time for self-care. Whether that be a nap, reading a book, having a bath, a hobby, attending a course, watching a tv programme, meditating, whatever soothes and nourishes your soul. Allocate specific time for it and don’t let yourself be disturbed (if you can, lock the door, put on headphones or leave the house!) – You’re not just doing it for you, you’re doing it for your entire family. 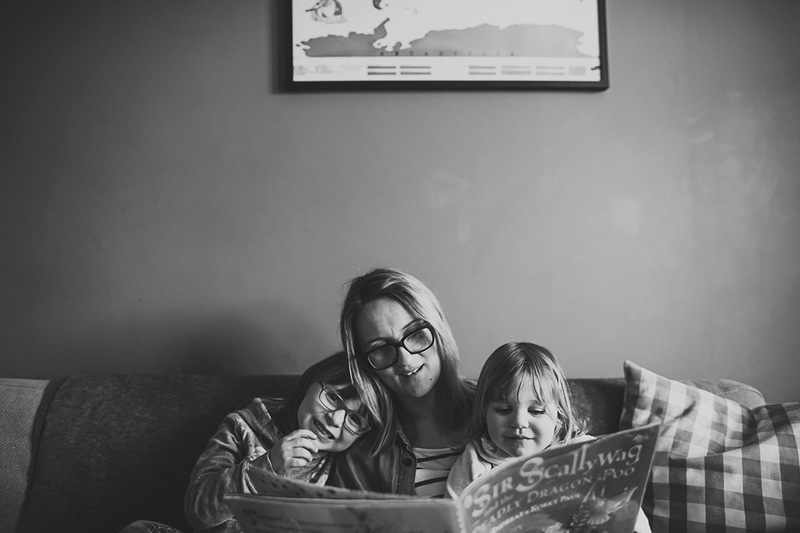 You’re also setting a fantastic example to your kids to prioritise their own self-care, development and growth. If it’s on paper then it doesn’t have to clutter up your head. Plan your weeks and days in advance. Then you’re simply following instructions and routine rather than constant, exhausting, ad hoc decision-making throughout the day. Split the week/day into smaller manageable chunks. Allocate specific time and actions for work, family time, self-care, kids’ activities etc. Plan your meals and order the food online in advance. Keep the planning info in a shared place where everyone can see it (there are loads of great family calendars around). Doing this won’t just clear your head, it will also reassure you that even if you’re not able to spend a lot of time on work/family that particular day, you know you’ll definitely devote some specific, undistracted time to it. “It takes a village”. Surround yourself with other likeminded, inspiring women who support you, understand you and make you feel stronger. Share your wins and be each other’s cheerleaders… Share your mistakes with people who won’t judge you and who will share theirs in return. Reassuring each other that we’re all just muddling along, sometimes cocking things up, sometimes getting it right. Share recommendations, help solve each other’s problems. Swap skills to save time and money. Make your own life easier by drawing from the pooled stories, wisdom and experience of your ‘tribe’. Strength in numbers! Don’t shoot yourself in the foot by being a control freak. For each task, ask yourself, ‘Is it REALLY true that no one else can do this?’ Ask yourself if your time and sanity is worth more than it would cost to pay/get someone else to do it. Learn to let go. Cleaning, gardening, things like this can be easily delegated to others, including your kids. Find yourself saying, ‘But he/she doesn’t know how to do it properly’? Teach them. It might take an hour longer than usual this first time but will save you time in the long run. Household organisation doesn’t magically disappear when a mother goes to work. 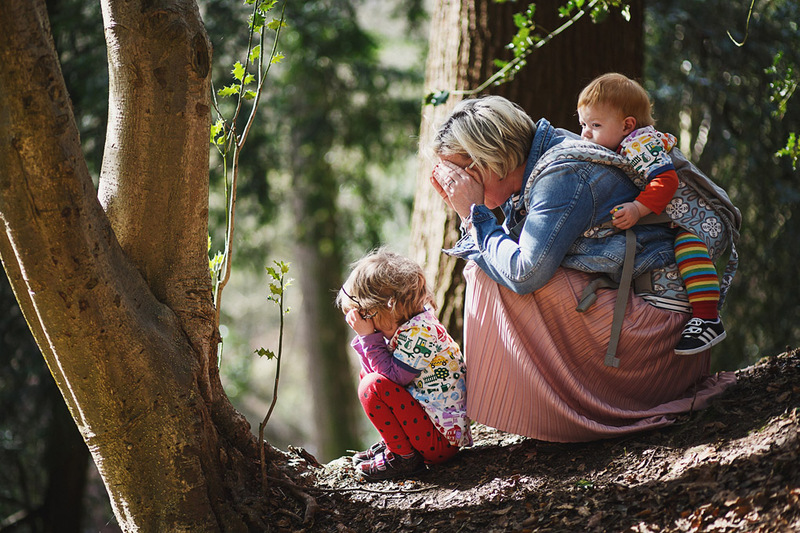 Working mums often fall prey to the dreaded ‘double workload’. Where we share responsibility for the ‘earning/working’ side of things but somehow end up in charge of most household matters too. This usually happens innocently & unintentionally enough. As most of us have progressive partners who balk at the idea of anything being a ‘woman’s role’ as much as we do. But sometimes, aeons of habit and conditioning inadvertently creep in. 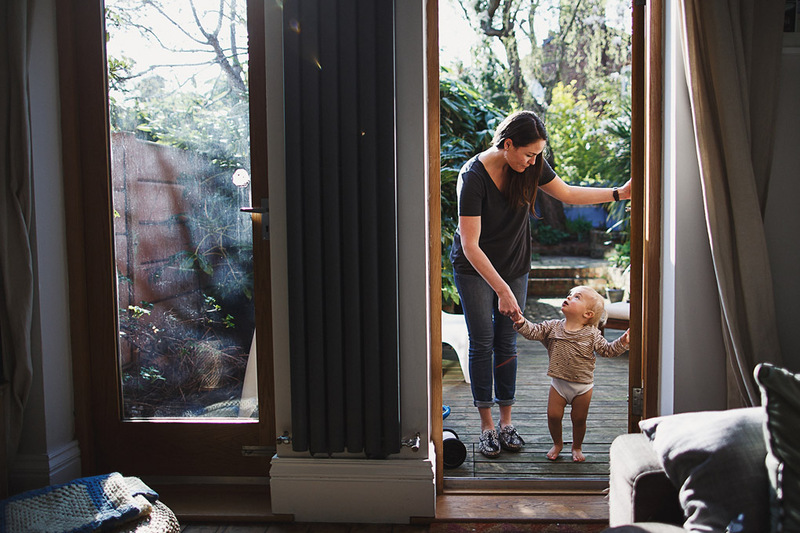 Many working mothers say that despite having helpful, supportive partners who share the actual household tasks equally; they still end up responsible for the far more mentally-taxing job of figuring out what needs to be on the task-list in the first place. Whether this is a self-inflicted mantle that women bear or not (a contentious topic for another day!) 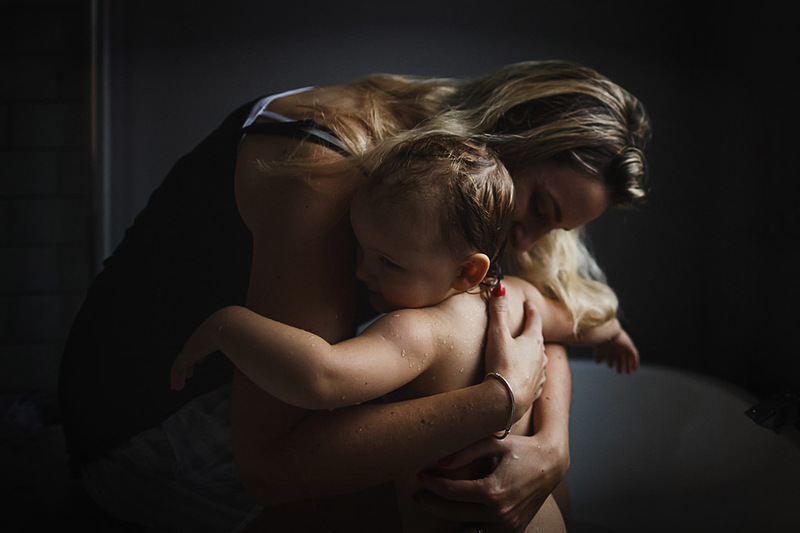 The end result is still the same – there are an awful lot of frazzled working mothers out there, desperately trying to ‘do it all’. Aside from the obvious mental and physical health benefits; don’t underestimate the meditative, relaxing and stress-busting qualities of moving your focus from mind to body. Schedule it in to the day so it’s a non-negotiable, even if it’s just 15 minutes. Sign up for something fun you’ll enjoy like volleyball, karate or yoga, do an exercise video, go for a run, hit the gym or go to a group class. Or if that feels like too much, walk the dog, park further away than you need to elicit a good walk or take the stairs instead of the lift. We often feel guilty about lack of quantity of time with our family. Forgetting that what really matters is quality. Your kids won’t remember the exact number of minutes you spent with them, but they’ll remember doing things with you and how you made them feel. Have activities up your sleeve that take less than 30 minutes (or even 5/10 minutes). So that if you’re pushed for time, you know you can still do something fun and connect with them. A game of Dobble, reading a couple of stories, 10 minutes cuddling and chatting on your bed, colouring in a picture together. Little things like this still really matter. The other side of the ‘Find Your Tribe’ coin. No-one needs or deserves draining, negative energy in their life. The internet is a wonderful thing in that we have so many resources to help us. However the flip side is that we’re constantly bombarded with what others are doing, ‘comparison is the thief of joy’. Unfriend or unfollow. Shut out anyone or anything that makes you feel low or inadequate. It doesn’t matter if they do it intentionally or innocently, the end result is the same and you don’t need it. Remember that online, everyone puts their best foot forward and it’s usually not the full story. No one knows the pressures of others’ jobs, what support networks they have or haven’t, what difficulties they’re going through, or what they’ve sacrificed to achieve something. What works for one person wouldn’t necessarily work for another, so comparison is futile. Just focus on finding your own unique path and what’s right for you and your family. Goals help to give you focus and cut out unnecessary tasks. Don’t have nebulous, broad, unattainable goals of ‘balance’ or ‘doing it all’ or ‘happiness’ or ‘being a great mum’. You’ll be setting yourself up for failure. Be specific – what will make you calmer and happier? What will make your family members calmer and happier? What specific things can you do to achieve this? Complete potty training? Learn a language? Book a holiday? Have weekly ‘family meeting’? Work towards a professional qualification? Prioritise them and focus on ONE goal at a time. You’re more likely to achieve them and you won’t feel overwhelmed. At any one time, you might not be doing everything but you’re doing what’s most important. Give yourself a massive pat on the back when you achieve each goal then move on to the next one. Guilt is an unavoidable part of being a good parent – it just shows how deeply you care. Acknowledge it for what it is then ditch it. Don’t expect perfection. It’s impossible to be fully on top of everything all of the time and it’s ok to let some things slip sometimes. Try and look at your achievements over the course of weeks or months, not days. You cannot nail everything every day. But over the course of a month you’ve most likely given a lot to your work and a lot to your family, and hopefully enough to yourself. So overall you ARE nailing it, even if each individual day can feel unbalanced. Get into the habit of each day writing down something you achieved, celebrate the positives. Yes, you might have fed your kids fish fingers for the third day on the trot but you gave a killer presentation at work. Or, you may have a sink full of dirty dishes, but you made your 4 year old belly-laugh for 5 minutes straight. Give yourself credit where credit’s due. You’re a lot more brilliant than you think. 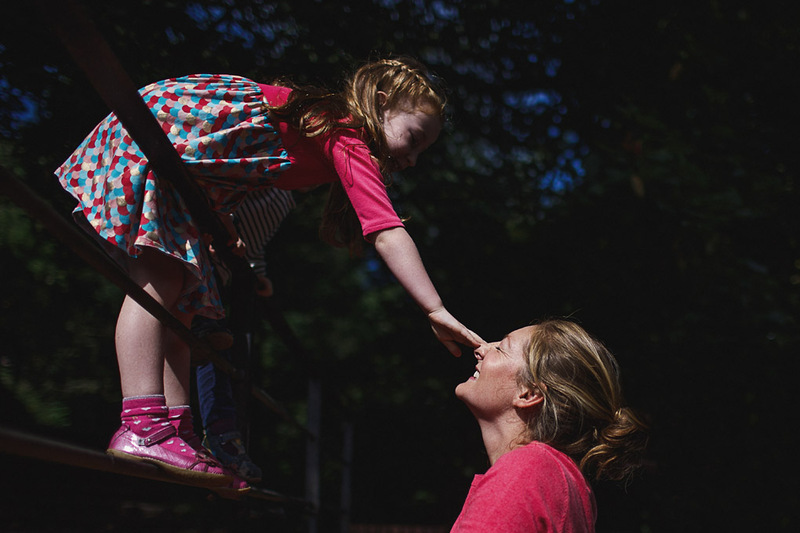 Over at The Mothership, we’re all about making life easier and more inspiring for working mothers. We’ve designed our community specifically with this in mind. We’d love you to come and join us and have a look around. 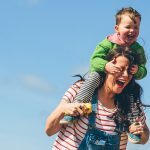 But whether you do or you don’t join us, we’ve put together this free little guide for you – 30 Handy Resources for Working Mothers – that will hopefully give you lots more time-saving and sanity-saving tips. Wishing you lots of calm, peaceful, relaxed and happy times ahead! 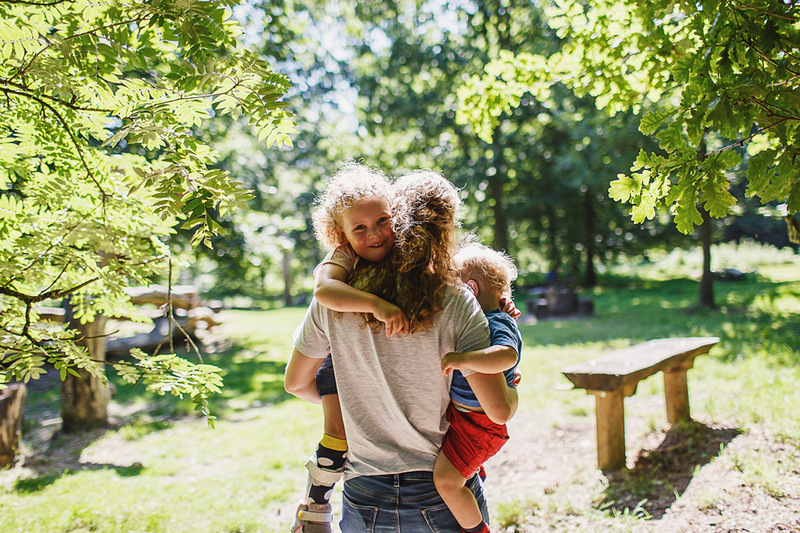 Anna is a family photographer specialising in honest, emotional, characterful photography, and proud mum to two lively boys aged 13 and 4. 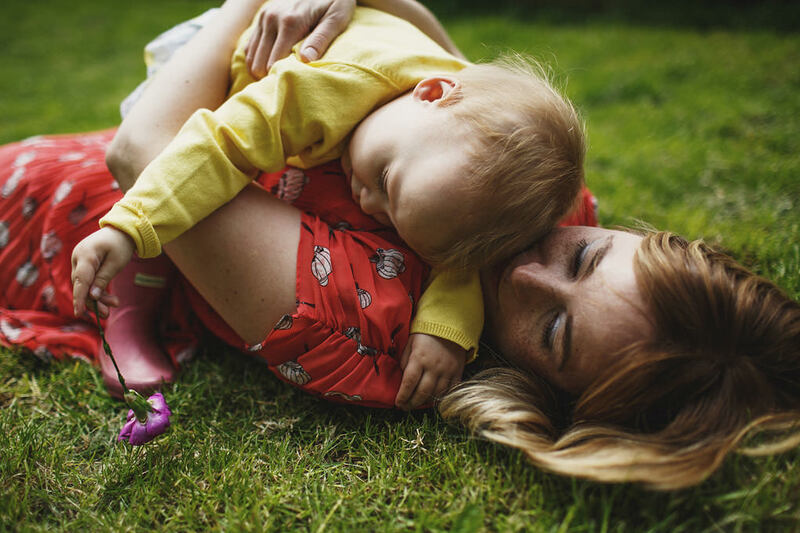 Alongside Helen of Guilty Mothers Club, she co-runs the online membership community The Mothership, ‘The Ultimate Sisterhood for Working Mothers’.